I remember when my daughter was an infant and I had this big bulky stroller that had cup holders and a huge basket. As my daughter grew out of it and her new stroller became more compact and lightweight I had to give up the extra storage. I would have to take my full diaper bag with sippy cups and all and some how balance it on the handles of the stroller. It always got in my way as I walked and pushed the stroller. 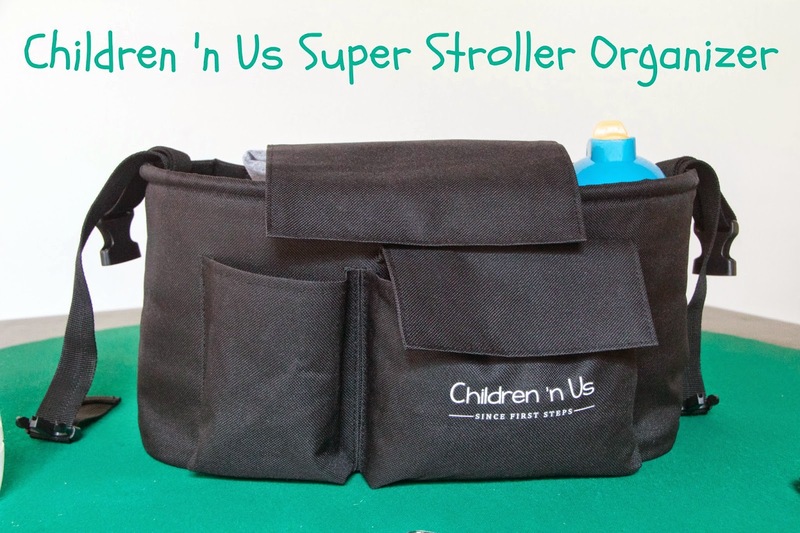 The Children n Us Super Stroller Organizer was the perfect solution to my problem. 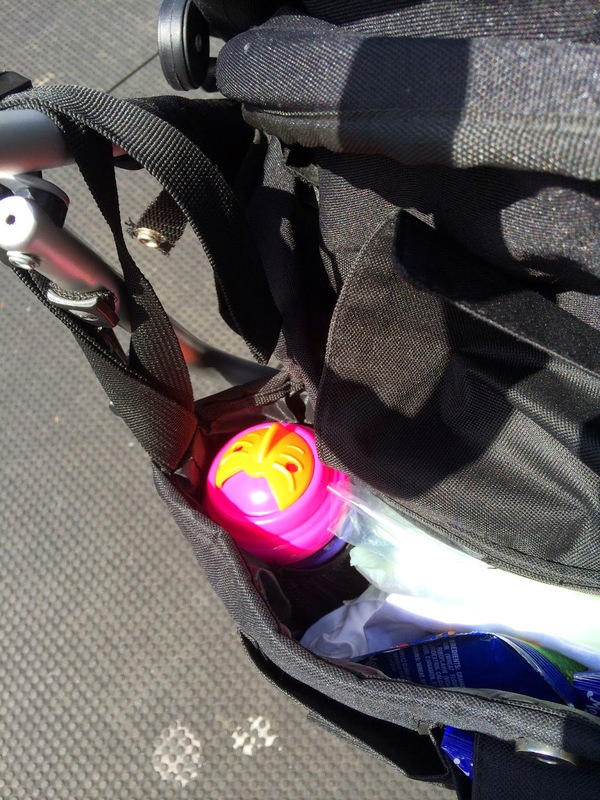 It is small and compact and easily snaps onto the handles of my stroller. 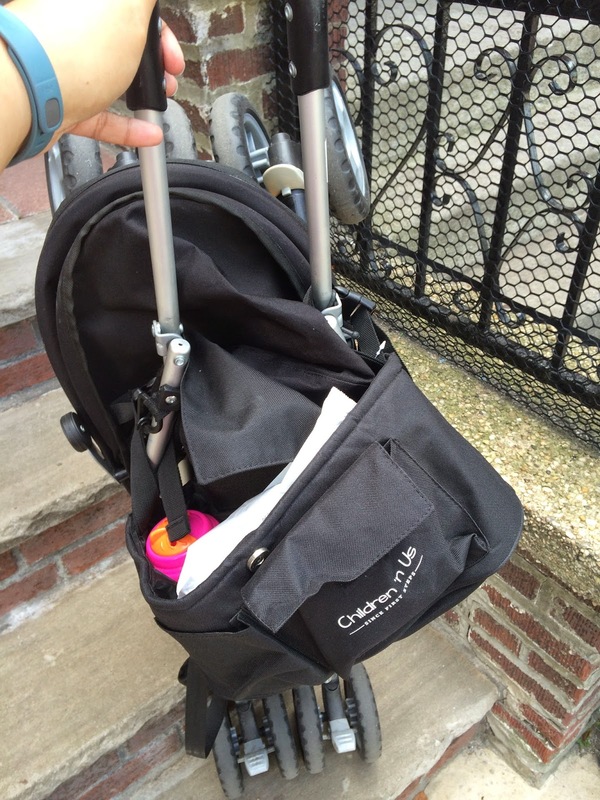 The design of the bag makes it so that it doesn't get in my way as I push the stroller. 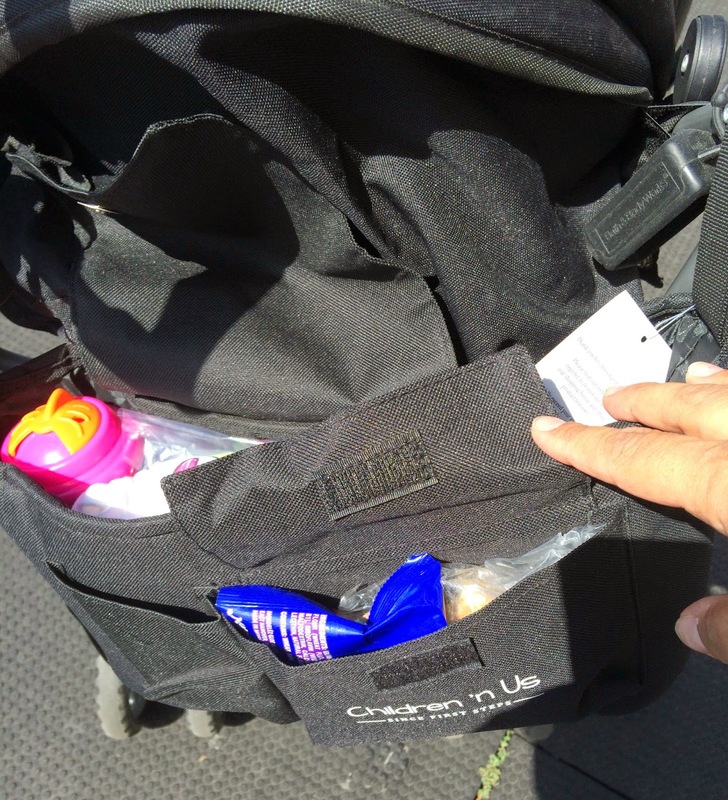 Since I have to go up and down a flight of steps with the stroller and my toddler, I was thankful that I could fold the stroller with the organizer still snapped on. 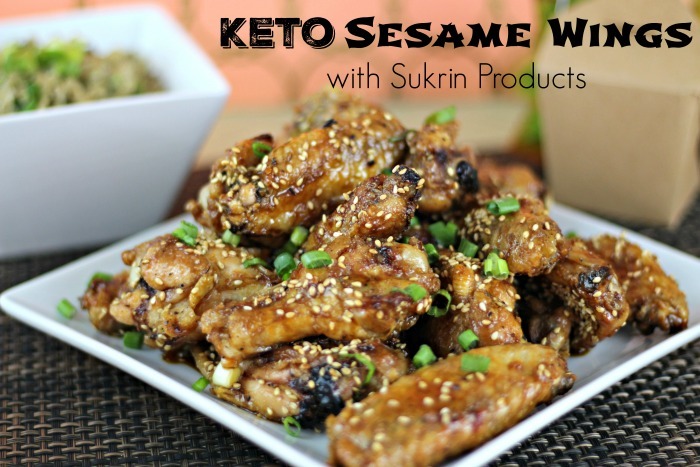 This is a great stuff and one solution for many problems of moms. Everything will be fit to it and you have to just enjoy walking with your infant. 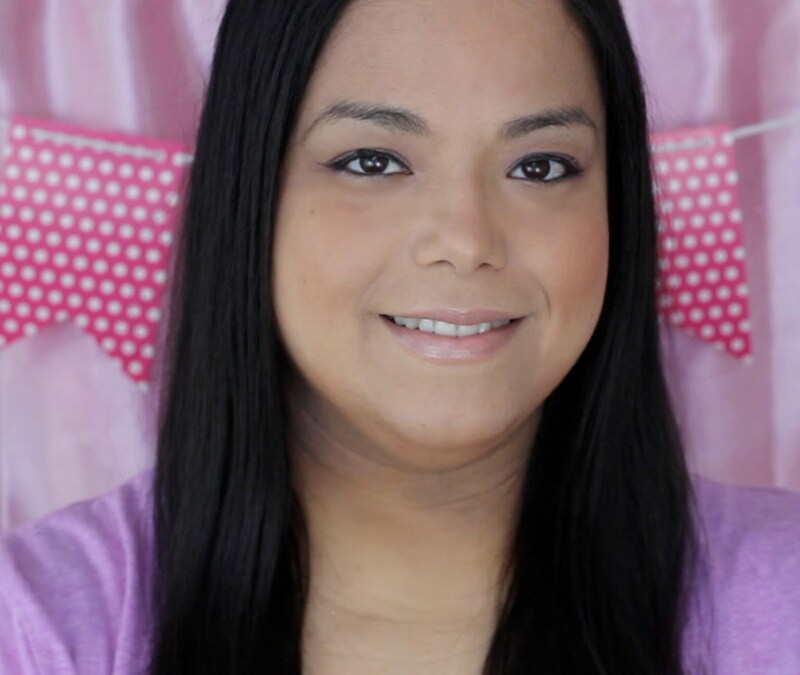 I have lots of options to buy a stroller organizer but I select Booyah Strollers for my first stroller shopping of my baby. We could have definitely used something like this when our girls were babies. 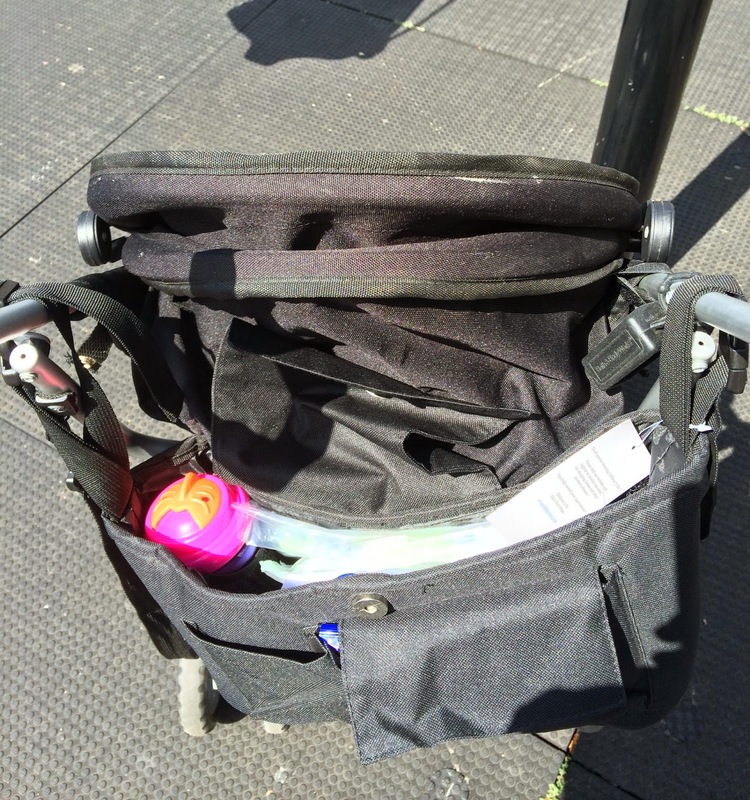 We ended up throwing everything in the bin at the bottom of the stroller! That is so cool. I wish it was out back when my boys were little. Looks like an awesomely convenient bag. I wish I had one when my daughter was little. Oh man! I could use something like this! Very cool. 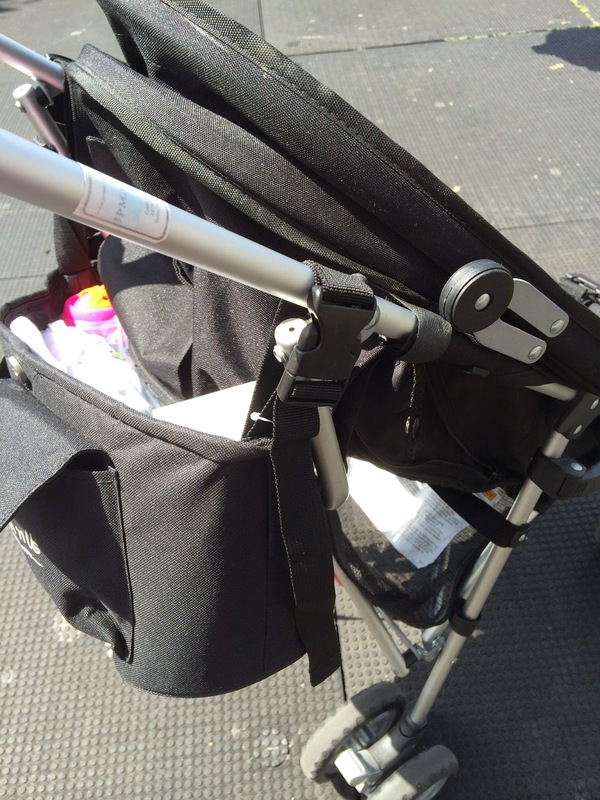 I now my stroller tends to get messy when we're out and about!